Because You’re Loved is a campaign of three one-week missions that are spread over a year. It empowers people to show God’s love, to speak of God’s love and to bring people to experience God’s love. The campaign is simple and easy to adopt. A simple way to train people to show God’s love. A simple way to train people to speak of God’s love. A simple way of training people to bring others to experience God’s love. Show the faith. Share the faith. Bring the faith. This simple guide equips groups of believers with the tools to become a catalyst of transformation in their community. 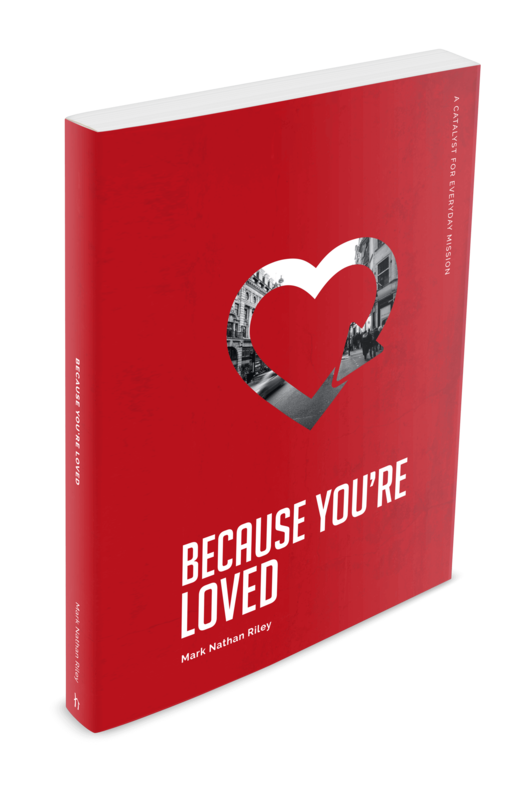 Because You’re Loved is a series of three programmes designed to bring people of all ages to Jesus. It’s an adventure that goes beyond simply serving communities to mobilising them to encounter God. Specifically designed as an alternate approach to mission, Because You’re Loved can be done anywhere, at any time, with anyone. Made up of three week-long programmes, participants take part in dares to engage with the community, share stories of God’s love, and bring people to Christ-centred events. This Masterclass presents alternative methods to share the Gospel in today’s polarising culture.